This may be the creepiest thing Hannah has written yet. The author so deliciously gaslights her protagonist that the reader can’t help but be taken in as well. The reader knows to be careful but it’s impossible not to slowly lose touch with sanity as the story goes on. The premise is unpretentious: Louise and her husband Stuart have a lovely 7-year-old son Joseph. They live in Cambridge, England. But Joseph doesn’t live at home. He is in an intense boarding school / choir academy and his absence is trying on the lonely mother. To make matters worse, Louise is being tortured by a noisy neighbor who purposefully plays loud, obnoxious music at ungodly hours. She is sleep-deprived and her nerves are shredded. Then he begins to play obscure choir music – like her son sings – and she knows he is a dangerous neighbor to have. Or is he? Is the sound of the ethereal choir coming from somewhere else entirely? I had that neighbor. I lived in the ground floor apartment. Above me lived the woman was called the Mad Cow. She smoked like a chimney and made my place stink. She would play weird TimeLife Enya rip-off music at 3 and 4 in the morning while rearranging furniture. She even poured bleach off her porch onto the potted plants I had below. No amount of cajoling or complaining (or police reports) changed a thing. (At one point to told me to take drugs so I could sleep through her behavior). It was maddening, to not feel safe or relaxed in your own home. I can easily see how this book’s protagonist felt the edges fraying away, struggling to think straight. In fact, it only made the story more eerie for me. A sharp spurt of disillusionment dulls and solidifies, as it tends to these days, into a small gray stone that rolls slowly down a helter-skelter — one that narrows as it descends — until it falls off at the bottom and into the pit of my stomach, and then I don’t feel anything anymore, once the slight discomfort of the dropping and landing is over. 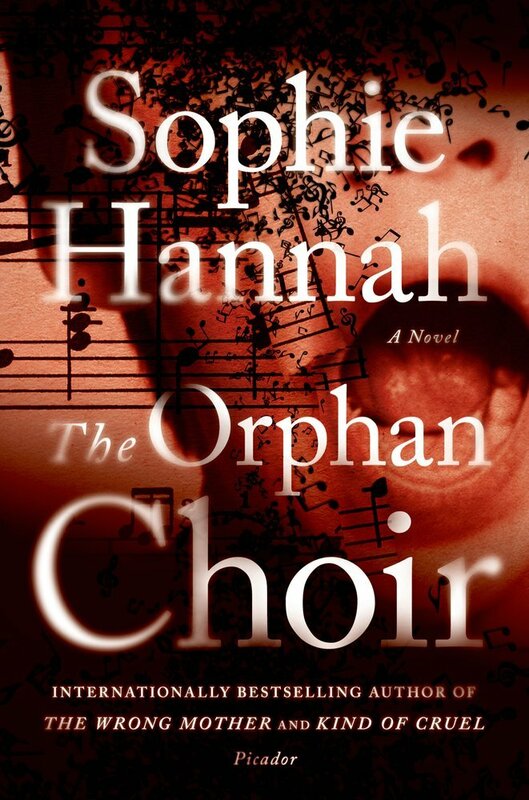 What Hannah does best is create entirely-plausible-yet-techinically-unreliable narrators. Nothing the character says or thinks is too bizarre, but the reader has to constantly remind themselves that this is one person’s perspective. Louise is not a victim. She fights for her sanity, and her family. For that reason, the reader can champion her, rather than just watch a slow burn for the sensation of it. I devoured this book in an afternoon, desperate to find out how Louise would fare and if she could ultimately escape the gaslight. Many thanks to Andrea at Picador for the review copy.